Yesterday, Samsung launched the Galaxy Note 9, choosing to focus on a wide variety of features for an upgrade instead of the device’s overall external design. The company looked to target two birds with one stone as it upgraded the S-Pen and made sure that Fortnite for Android became an exclusive for the Note 9. The latter bit was a direct appeal to gamers and Epic Games’ partnership with Samsung will not go down with Google. When Epic Games launched Fortnite on Android earlier this week, it did so in an unprecedented manner. Instead of making the game available through Google’s Play Store, it chose to place it directly on its website – effectively bypassing the Play Store and ensuring that no share of the revenue that Epic will earn from Fortnite goes to Google. Google’s cut is 30% of all user purchases made on the Play Store, same as Apple’s for the App Store. 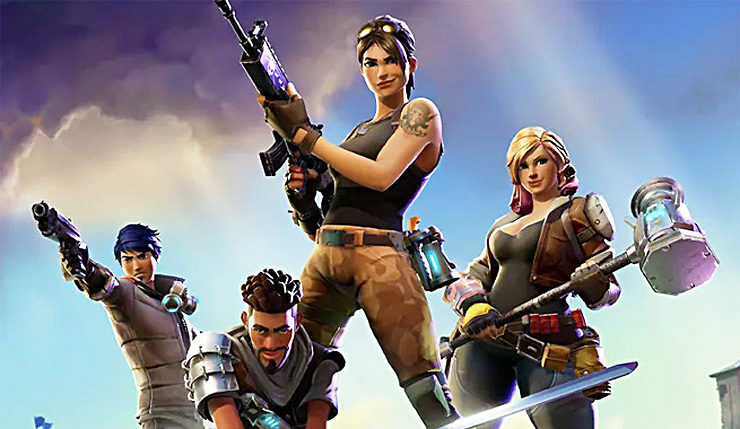 It’s a big pie for Epic games, which has made over $1 Billion in revenue from in-app Fortnite purchases (for both PC and mobile ) by the start of this month. Now, the fundamental difference between iOS and Android, which is open versus closed source will cost Google a hefty amount of money. 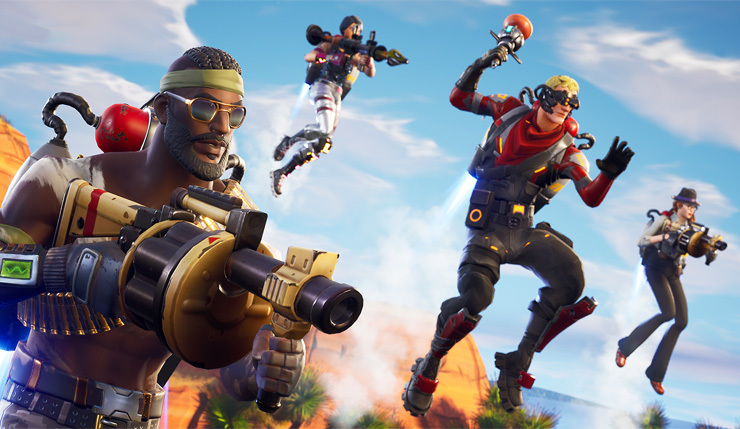 Folks over at Sensor Tower (picked up by TechCrunch), estimate that Epic Games’ decision to offer Fortnite exclusively through its website will cost Google an approximate $50 million until the end of 2018 due to lost Play Store revenue. While this move will make Epic Games more money than otherwise, it will also set up a dangerous precedent for Google. Following Fortnite’s success on Android other game developers will also follow suit. Additionally, to download files outside of Play Store requires users to tinker around with security permissions. While changing them for a one time download is unlikely to harm the majority of folks, it’s when they’ll fail to set settings back to default that problems might occur. If more developers follow Epic’s path, then the road to unauthorized and potentially harmful downloads on Android devices will only widen. Perhaps as a precautionary measure, Google has started to mentioned directly on the Play Store that Fortnite is unavailable for download – in order to prevent users from downloading fake apps. Whatever the case is, Google’s open-source ideology will cost it $50 million over the course of the year should Epic not bring Fortnite on the Play Store. Perhaps the developer intends to profit from the first early wave of adopters, which will be massive given the time users have waited for the game to arrive on Android. Subsequently, once this wave starts to subside, the company will then bring Fortnite on Play Store.